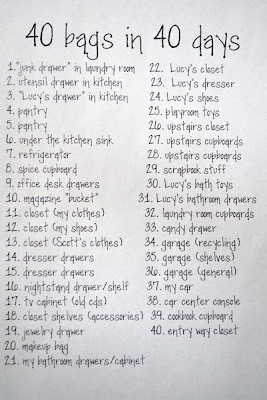 Frugal & Fabulous: Wordless Wednesday: Spring Cleaning! 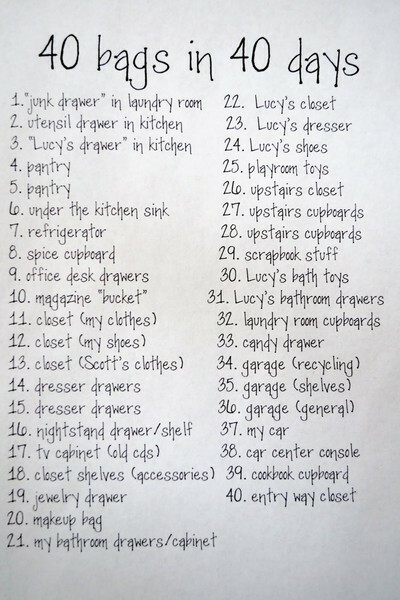 After seeing this posted on Pinterest - I'm determined to clear out every last little bit of clutter in our house! So far I've tackled two coat closets and our buffet table. Things I've tossed/donated: 5 phonebooks (yes five!!!!) a cell phone from 2001 and a bunch of jackets/sweatshirts I haven't worn in almost 5 years! Nice! I have an obsession with throwing things away/donating stuff so I LOOOOVE spring cleaning :) Looks great!